Nordea has acquired all shares in Gjensidige Bank for €578 million. The agreement also includes a long-term mutual distribution cooperation with Gjensidige in Norway. Gjensidige is an online entity offering private individuals digital banking services, mortgages, car financing, unsecured loans and savings and investments distributed online and through a network of partners. “This is a significant step for us and underlines our strategy and ambition to grow in the important Norwegian market. 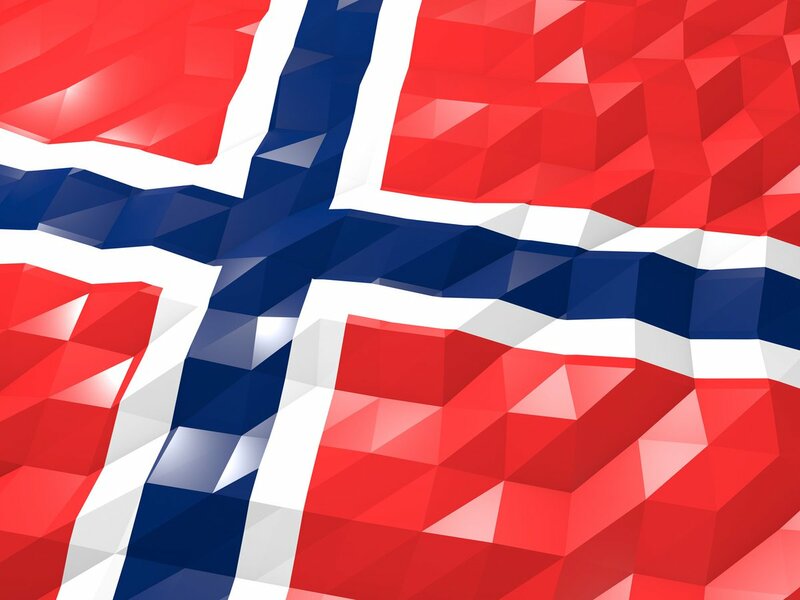 As the largest bank in the Nordics it is natural for us to partner up with the leading insurance company in Norway,” says Snorre Storset, branch manager, Nordea Norway. The acquisition, which is subject to regulatory and other approvals, is expected to close in the first quarter of 2019. According to Nordea, the acquisition will enhance its position as the second largest bank in Norway and adds 176,000 customers with €4.8 billion customer assets (as of 31 December 2017). Gjensidige will “gradually be integrated” with Nordea and it will get about 170 employees from Gjensidige. On the tech side, it is understood the digital bank’s operations will be brought onto Nordea’s new core platform, Temenos’ T24. It will replace Gjensidige’s legacy core system from local tech developer Evry. Nordea says it expects to deliver annualised cost synergies of approximately €25 million from the combined Nordea and Gjensidige cost base by 2022. In addition, it says there will be a return on investment of approximately 16% by 2022 and reduce Nordea’s CET1 capital ratio by approximately 60bps.